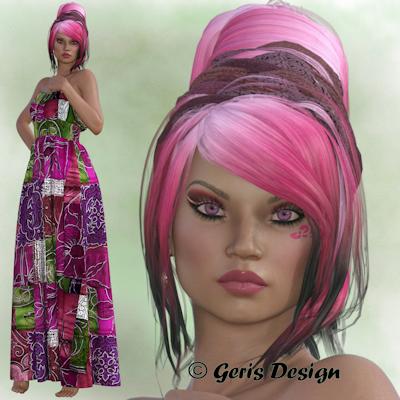 Clara is a gorgeous, romantic IRAY RENDER poser. Beautiful shades of pink with hints of green in her stunning dress. A gorgeously feminine scrap kit filled with purples, greens and white. Suitable for all of your gorgeous designs. You can purchase Clara HERE. 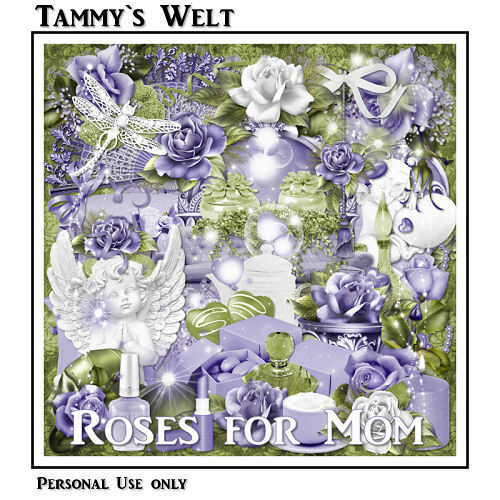 You can purchase Roses for Mom HERE.